Losing a pet is like losing a member of a family. The pain is truly unbearable, but the joy is also overflowing especially when this woman reunites with cat 7 years after it went lost. Tricia Osterman had a firsthand experience of being separated from her precious cat Sophia, who had vanished from her home in Phoenix, and later on found it. “I cried for a week straight after we found out that she went missing,” she told ABC 15 in an interview. It turned out, little Sophia wandered around 400 miles and ended up in the care of a new family in San Diego. They later sent her off to San Diego Humane Society. When people at the shelter scanned the feline for a microchip, they found out she already had an owner. Tricia was ecstatic upon learning that after seven years, Sophia is actually alive and is coming home. All thanks to the microchip embedded in the cat’s body. 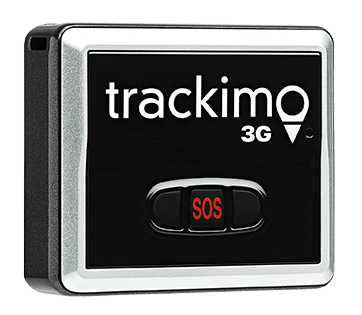 But it would have been easier for Tricia to locate Sophia if she used a GPS tracking device like Trackimo. 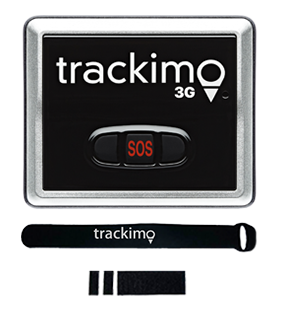 The Trackimo technology will enable her and other pet owners to monitor their pets in real-time. Pet owners will only have to outline an area in the map where their animals can freely roam, but once the pets go over the line, owners will immediately receive a warning through their Android phones or iPhones. 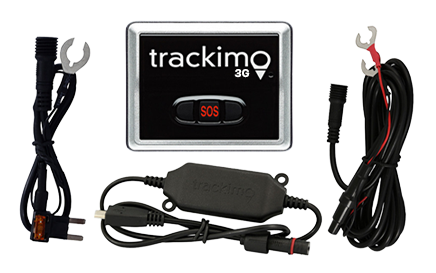 That is why if you are a pet owner whose greatest fear is to lose your pet, this GPS tracking device is for you. You will see below the footage of Tricia as she reunites with her cat Sophia after seven long years at the Phoenix Sky harbor Airport. “I’m so excited. I want to see my baby after all this time,” she said.